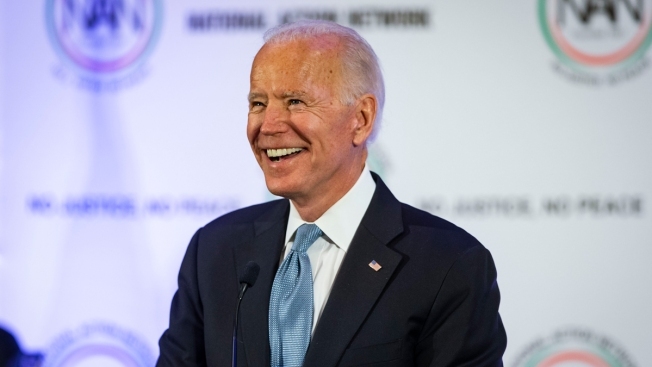 Former Vice President Joe Biden will headline his first public event in about three weeks on Saturday— in Munich, Germany, nearly 5,000 miles from Iowa, site of the 2020 presidential campaign's first contest. But for now, he doesn't have plans to visit any of the early states. He headed to Michigan on Tuesday to deliver a eulogy at a funeral for Democratic Rep. John Dingell, the longest-serving member of Congress. On Saturday, he'll speak at a high-profile national security summit in Germany. Beto O'Rourke, who shot to Democratic stardom with his narrow defeat in last year's Texas Senate race, says he'll make a decision before the end of the month. O'Rourke headlined a march in his hometown of El Paso on Monday night, about a mile away from where Trump held a re-election campaign rally.